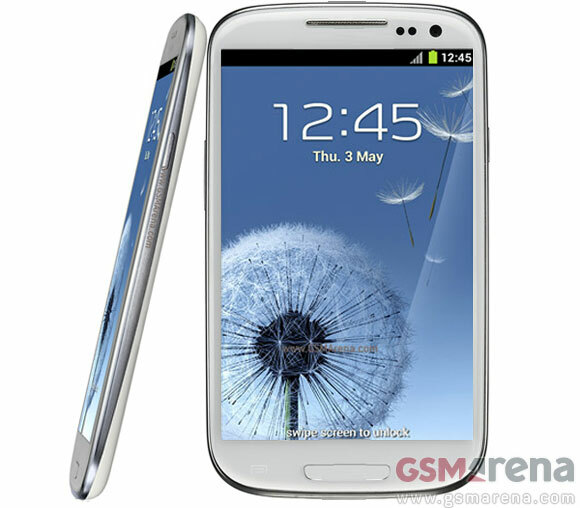 The Samsung Galaxy Note 2 is the hotly awaited 2012 follow-up to the unexpectedly successful Galaxy Note. Read on for information on the Galaxy Note 2 release date and a full feature rundown. According to information obtained by Reuters, the Galaxy Note 2 release date is slated for August 29, and will be unveiled in Berlin two days before the start of the IFA conference. A spokesman for Samsung confirmed the report, stating “We plan to unveil the next Galaxy Note at the Samsung Mobile Unpacked event in Berlin on August 29”. While speculation still remains surrounding the iPhone 5 release date, Apple are widely rumored to be announcing the iPhone 5 on September 12th. A Galaxy Note 2 release date of August 29 gives Samsung a full two weeks on Apple, who are expected to announce both the iPhone 5 and the 7-inch iPad Mini at a press event the following month. A smartphone-slash-tablet, the original Galaxy Note featured a 5.3-inch screen and was criticized for being too large for use as phone, and too small for use as a tablet. Despite the initial negative reviews, Samsung went on to ship over 5 million units. The Galaxy Note 2 is expected to feature a larger super AMOLED 5.5-inch screen as well as a bump in processor speed and camera quality to 13MP. It’s likely that the Galaxy Note 2 will come pre-loaded with Android 4.0 Ice Cream Sandwich, but will no-doubt be one of the first Android devices to get the Jelly Bean update. The increase in screen size on the Galaxy Note 2 from 5.3-inches to 5.5-inches is reportedly not due to an increase in the overall size of the device, but rather a slimmer bezel to fit the larger display. The original Galaxy Note featured a 1.5GHz dual-core processor, 1280 x 800 pixel display, 1 gig of RAM, 16GB of storage, 8MP rear and 2MP front-facing camera and a MicroSD slot. Do you think the August 29th Galaxy Note 2 release date is accurate? How do you think the Galaxy Note 2 will stack up against the iPhone 5 and iPad Mini from Apple? Let us know your thoughts in the comments below.